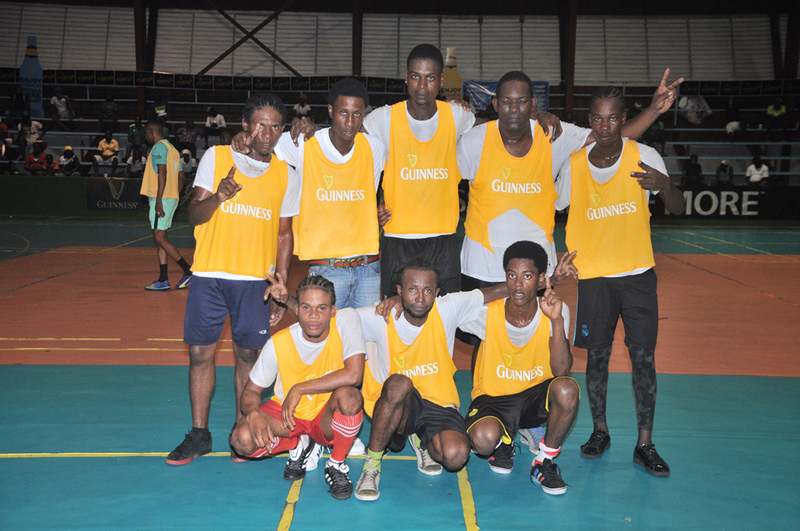 A clash of contrasting styles will highlight the anticipated final between Future Stars and Ol Skool Ballers in the Guinness Cage Football Championship slated for tomorrow at the National Gymnasium on Mandela Avenue. 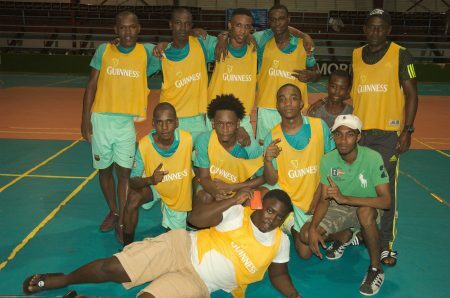 Although the composition of the competitors are similar owing to their respective youthful rosters, both teams are at the opposite end of the spectrum in terms of the brand of football displayed throughout the event. Future Stars, the favourite for many pundits before the start of the competition, has produced a defensive masterclass, as they are yet to concede a goal. This Italian like mindset has produced wins against formidable opponents such as Showstoppers, North Ruimveldt and Leopold Street. On the other side, Ol Skool Ballers are an attacking juggernaut that seems unlikely to be stopped. 13 goals have been recorded by their talented offensive line, which is one short of the championship leading Leopold Street. This free scoring approach has produced a highlight reel of wins against Sparta Boss, Broad Street, Albouystown-A, Back Circle and Albouystown-B.